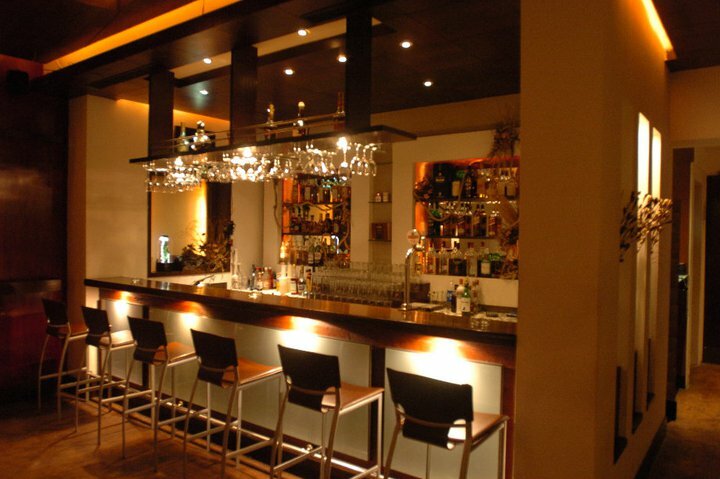 Mi A Mi at JW Marriott is the most happening and busiest night spots in Pune. 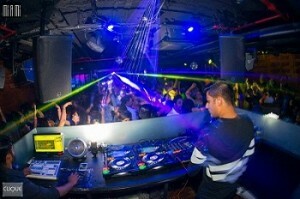 Having been spread over 15000 sq. 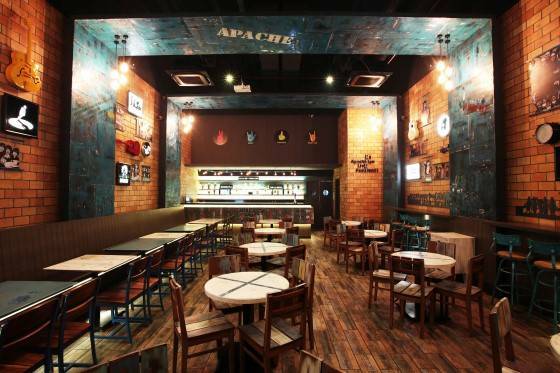 feet, it is designed like a wasted garage and makes the ambience sporty for hangout. 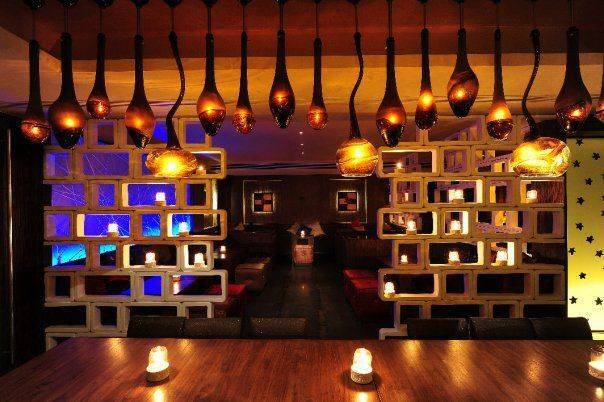 This underground fun house offers you the best when it comes to drinks, music and ambience. 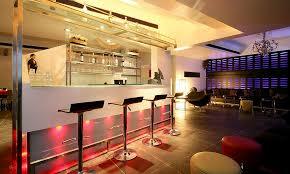 The posh interiors of the bar consist of a lounge bar, private enclosures, island bars, shots bar and a dance floor. 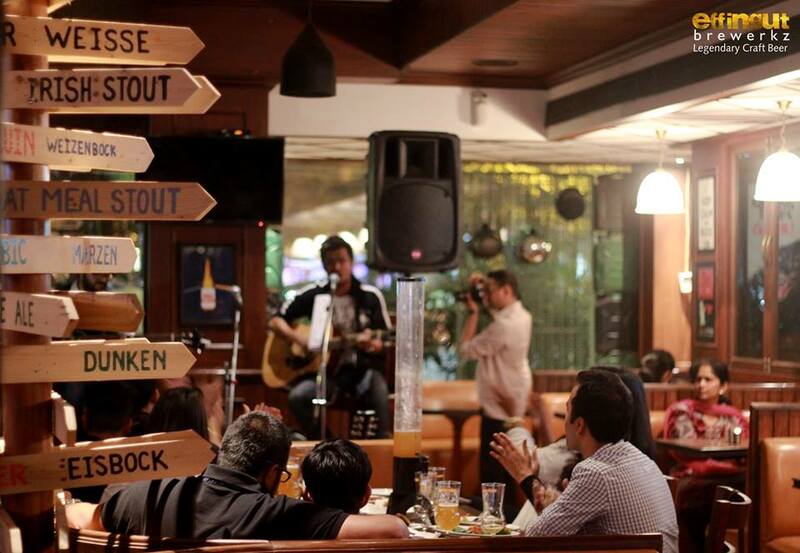 The bar always catches up to the latest in music and ropes in international musicians to set the floor ablaze and keeps itself amidst the top Pubs in Pune. 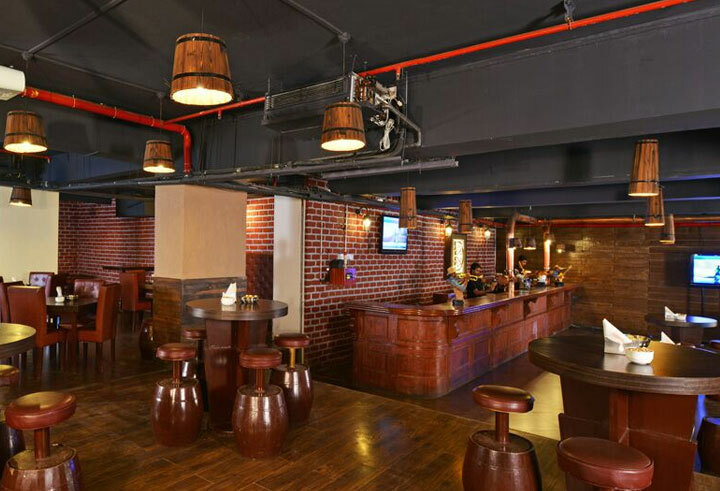 The designing of the place is well in tune with the progressive and techno style of music and one can enjoy this superior quality in the drinks too at Mi A Mi Pune. 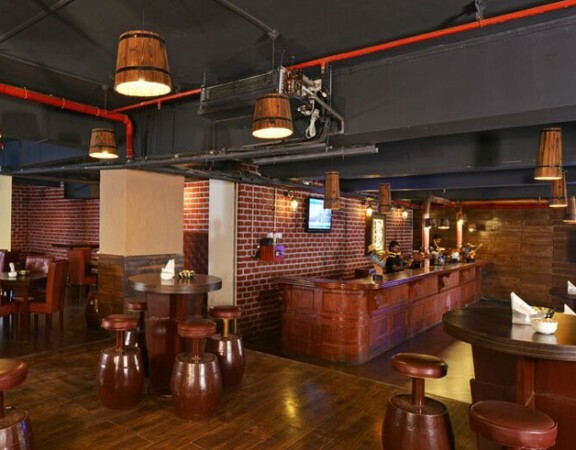 Apart from being known for its wide range of features for a best Pub in Pune, Mi A Mi is regarded as a popular take away, especially for those who are looking to have a great time. 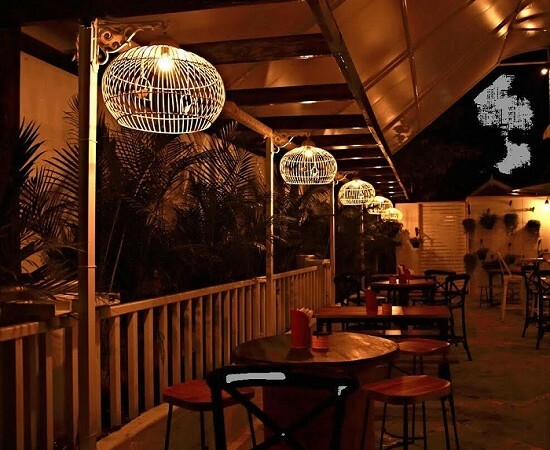 It’s a good place to hangout with friends and for couples in Pune. 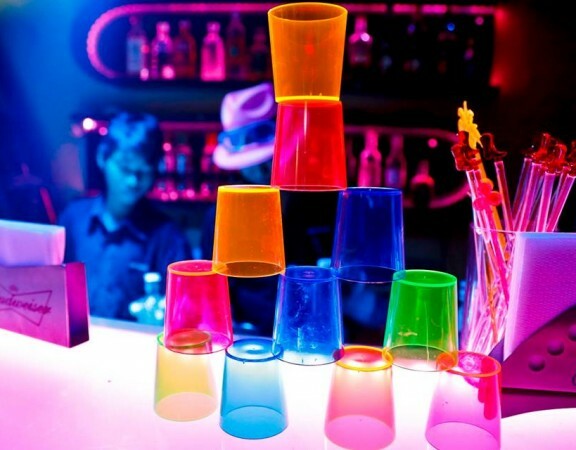 This place never fails to please its customers as it provides them with exactly what they are looking for and that is hangout. 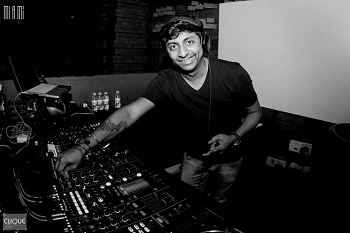 The dance floor at Mi a Mi Pune is surrounded by awesome lighting where one cannot stop dancing on the high music. However, stag entry is restricted at Mi a Mi Pune. 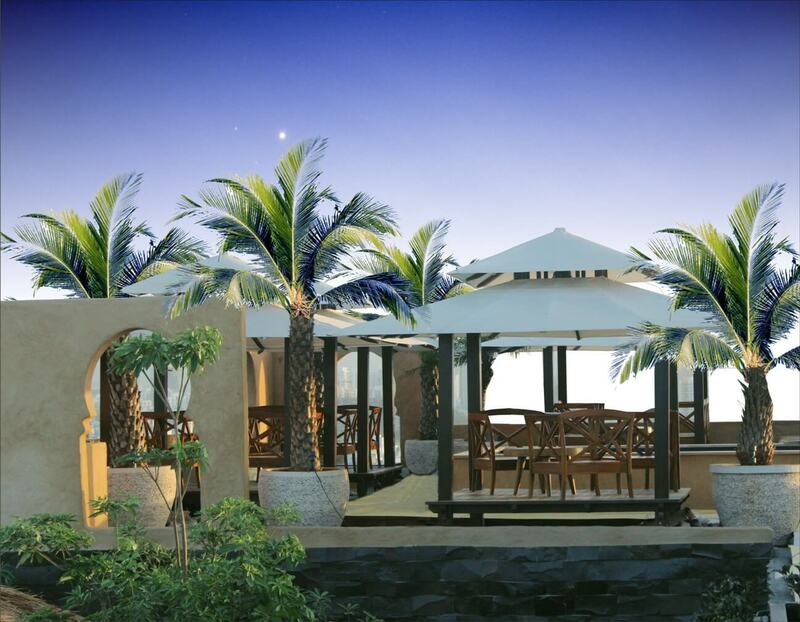 It has three private enclosures for dining which makes the one of the best place for couples in Pune for some personal chit chat over a drink and dine. 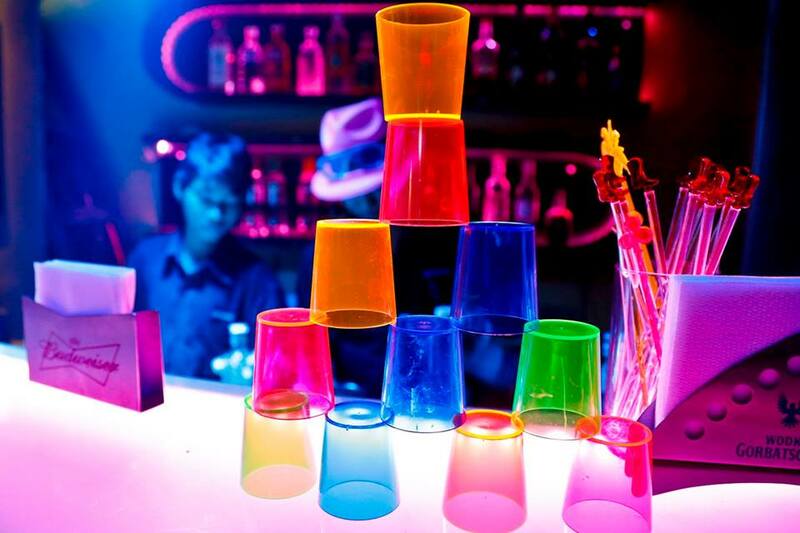 Overall, Mi a Mi Pune reviews have been positive considering the quality, ambience, high quality standards, private enclosures for couples, and rocking dance floor as one of the best discs in Pune. Also, Mi a Mi Pune has added a thrilled flavor to the night life in Pune attracting many to enjoy and hangout. 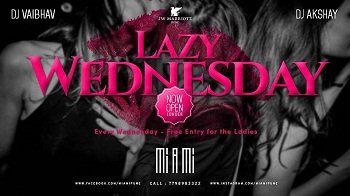 Mi A Mi is open from Wednesday to Saturday, from 9:00 PM to 1:00 AM and the price for two persons is approximately Rs. Rs. 2000 for meals.